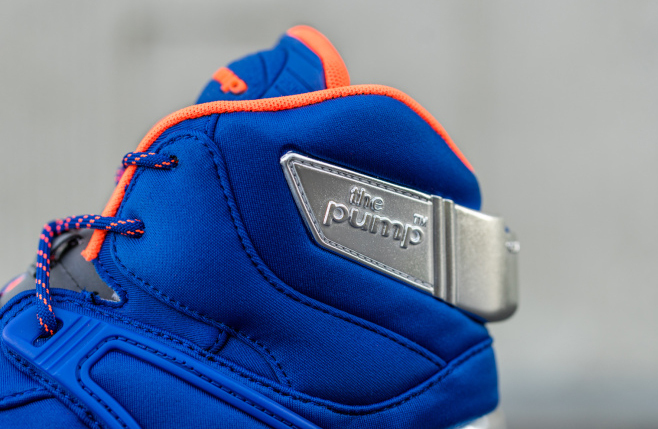 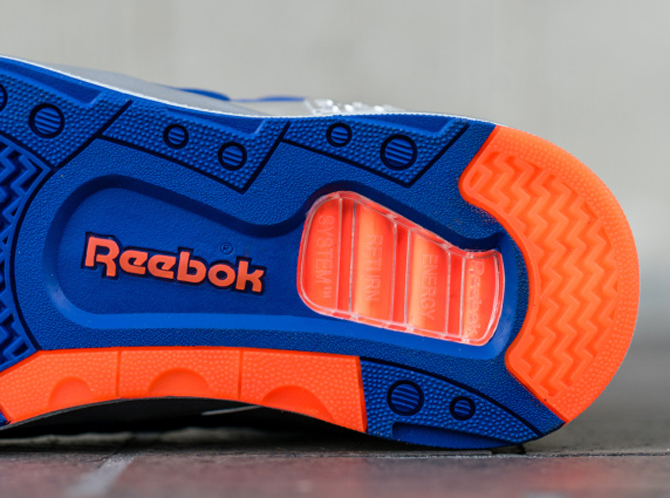 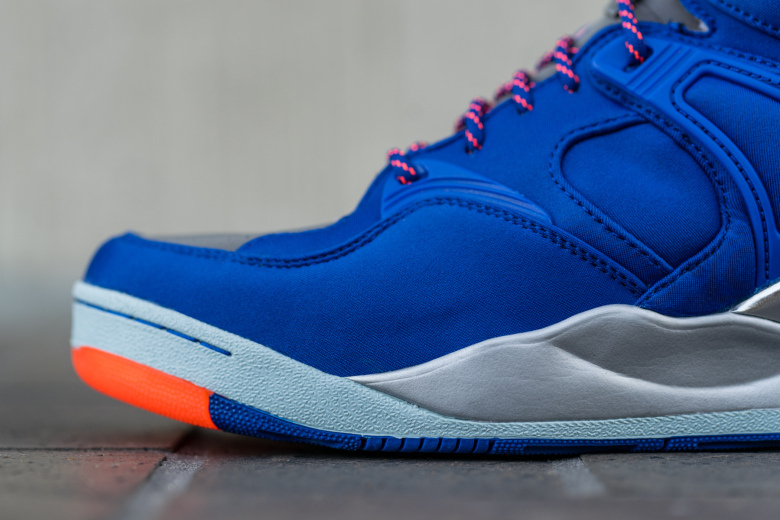 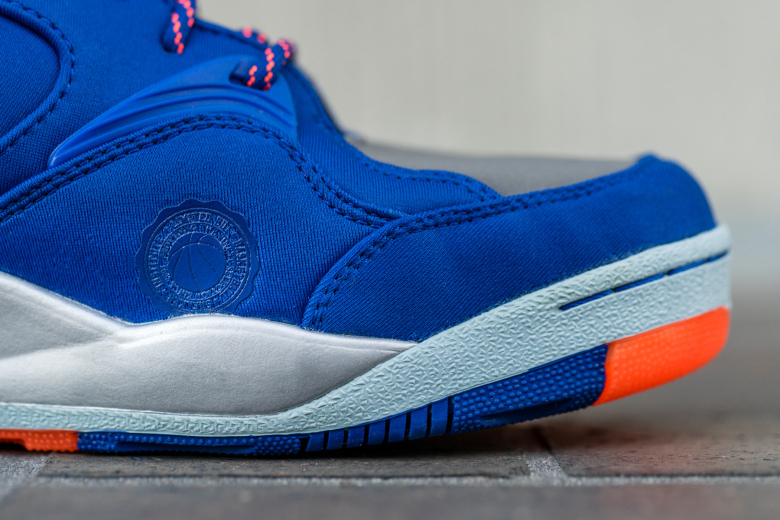 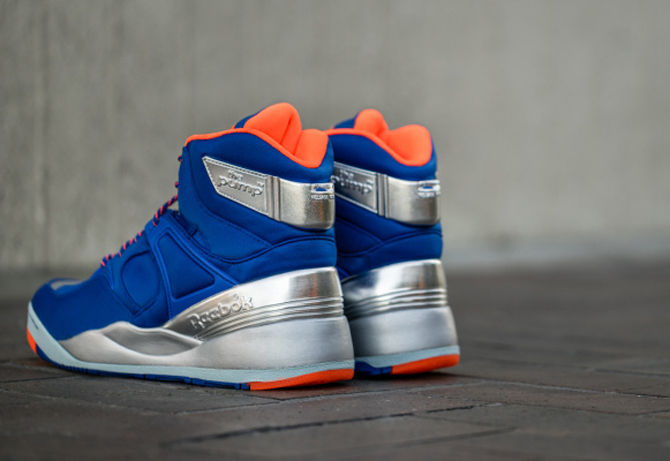 Limited Edition has another Reebok Pump collaboration that just released. 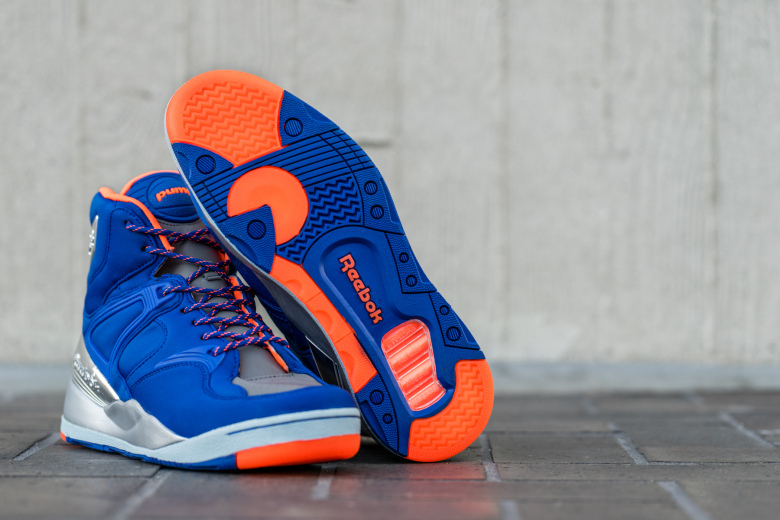 To say that the Reebok Pump 25 has been prolific in the collab realm would be an understatement. 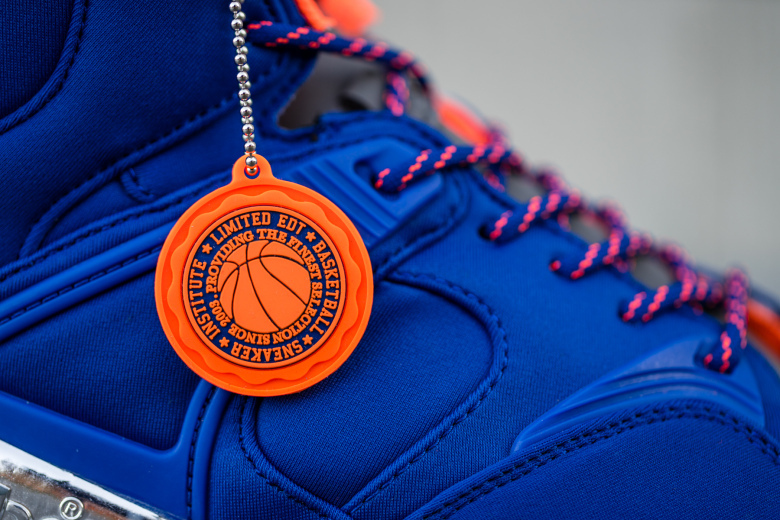 We've reached a new height in terms of frequency though - Limited EDT, a store who just showed off an SMU take on this silhouette last Friday, already has another one on the way. 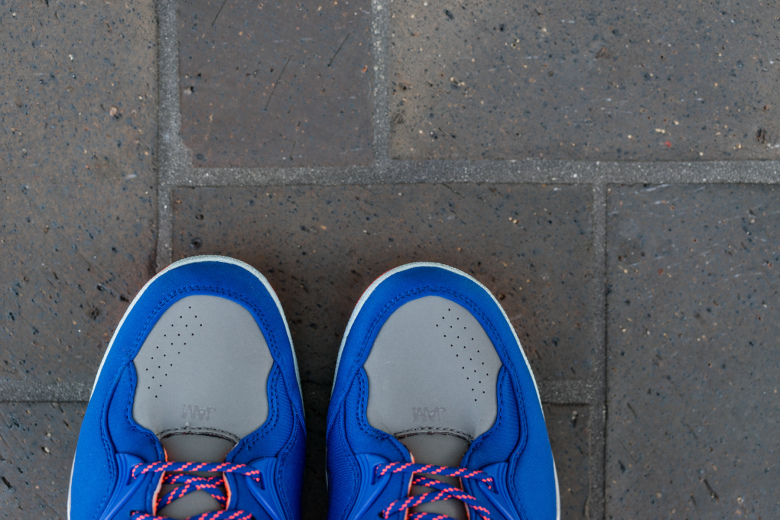 Actually - these apparently released in store at that Singapore spot over the weekend (U.S. spots should have them soon).The colorway here should be familiar, as the palette has some overlap with their recent "Queensway" NB 577. 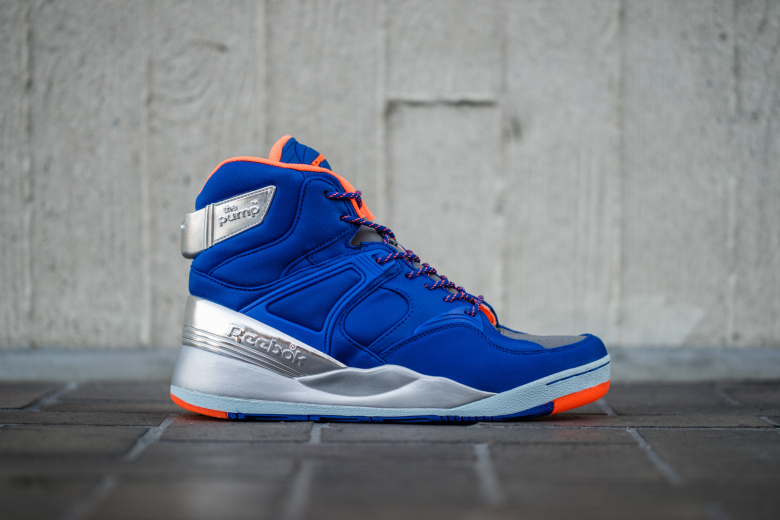 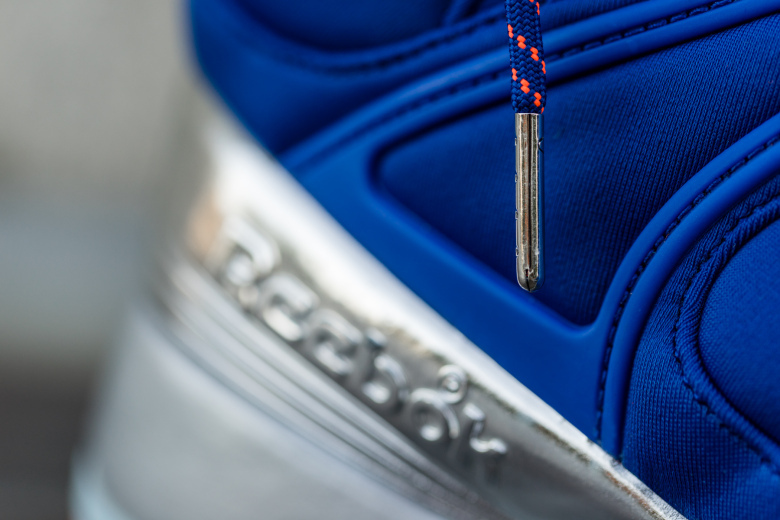 See the images on them below and tell us where they rank in terms of 25th anniversary Reebok Pumps.